We’ve explored the legal ramifications of using other people’s copyrighted video works on this blog before. Now let’s take a look at copyright from the other end: how to copyright a video of your own. Let’s say, for example, that you want to stream live video on your website via an online video platform like DaCast. 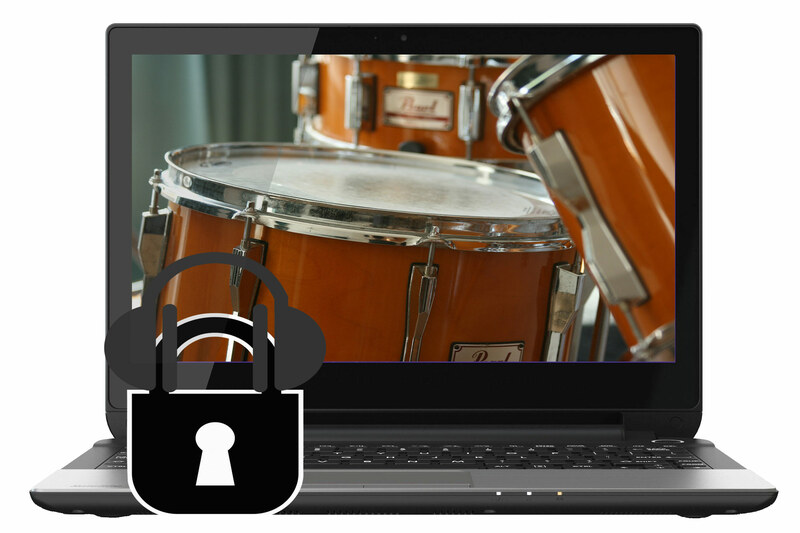 What do you need to do to ensure that your live streaming videos are protected, and that they belong to you, before you upload them to streaming video hosting? There are three main sides to this question. First, when does the legal copyright protection for your video begin? Second, do you need to register your video with the Copyright Office, and if so, how do you do that? And third, can you lose the right to your video? If so, how can you prevent that from happening? Let’s look at each of these questions in turn. When is a Video Copyrighted? A video is protected by copyright law from the moment of its creation. Registering the work with the Copyright Office is not a legal requirement. From the time that you have created your video and put it into a “tangible form” — a DVD, a file on your hard drive, or a file uploaded to the Internet — the video is legally yours. Copyright (or ©) [year released] by [name of owner]. All rights reserved. This is the minimum notice used by most broadcasters. You can also add further language such as: “No part of this video may be reproduced or transmitted in any form or by any means, electronic or mechanical, without the written permission of the copyright holder.” That strengthens the point and makes it clear that permission isn’t granted a priori, but isn’t required. No publication or registration or other action in the Copyright Office is required to secure copyright. . . 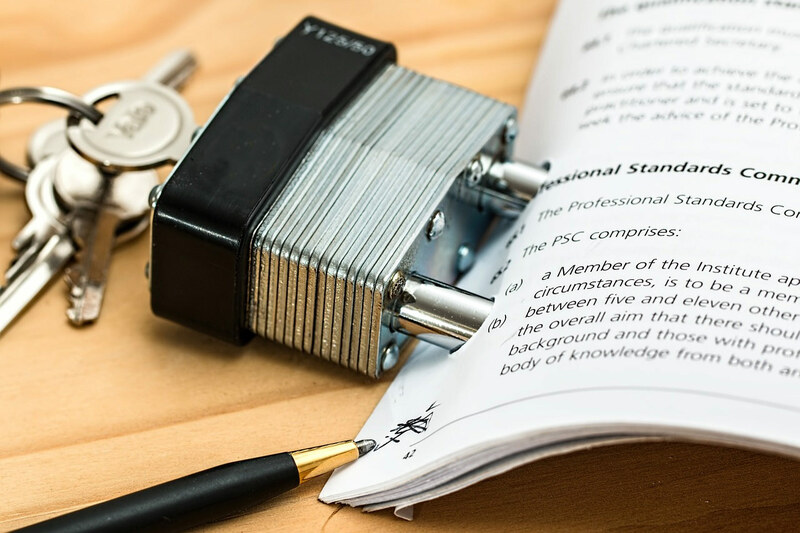 Copyright is secured automatically when the work is created, and a work is “created” when it is fixed in a copy or phonorecord for the first time. Under U.S. copyright law, the protection extends for your lifetime plus 70 years. Other countries have different copyright laws, but the United States has copyright treaties with most of them requiring mutual recognition of each other’s copyrighted works. So registering your video with the U.S. Copyright Office isn’t necessary or required to have it covered by copyright law. However, there are benefits to doing that. Although your video is covered and protected from the moment of its creation, registering it with the Copyright Office is still a good idea. It removes any ambiguity about the video’s status. It provides prima facie evidence in any lawsuit you may bring for copyright infringement. It makes collecting damages in such a case much easier. Sign up with the service, choosing a user name and password. Fill out an electronic form registering your video. Upload a copy of the video file and attach it to your completed form, or mail it afterwards on disc. Pay a fee of $35. Once again, registration with the Copyright Office is not necessary for your video to be copyrighted. That’s automatic. Registration simply provides clear evidence to use if you need to take legal action against infringement. So as part of signing up for the service, you’ll need to grant some rights to your work to another. The details are very important, though. They’ll be spelled out in the agreement: what use the hosting service can make of your video, and what rights to it you retain. Some platforms try to take more rights to your video than others. For example, YouTube requires you to grant them a nonexclusive right to do almost anything they want with your video. “Nonexclusive” means that you still own the video and can do whatever you want with it, too, but you must allow Google the same privilege. DaCast is less restrictive, claiming no ownership over the content. It’s a good idea to read the fine print on any agreement a platform wants you to sign. Publishers and record companies have notoriously required authors and musicians to sign away almost all rights to their works, so that the company controls it completely. While we don’t know of any video platforms that do the same thing, they could certainly exist, and it’s a good idea to be careful about what you sign. To recap, you want to stream live video on your website, or anywhere else, and maintain the rights to your own content. The good news–you don’t have to do anything to copyright your video beyond producing it and saving it to a file. Once you do that, it’s automatically copyrighted! For further protection, though, and in case you need to take someone to court for infringement, it’s useful to register your video with the Copyright Office. It’s easy to do, and not very expensive. The main thing to remember is that as the video’s creator, you are the owner of all rights to it, and as with any other property, you can — perhaps inadvertently — surrender those rights to someone else. Normal caution about what agreements you sign, and some basic due diligence, can make sure your rights are protected. Ready to give the DaCast online video platform a try? We offer a wide variety of streaming solutions for individuals and businesses alike. Why not take advantage of our 30-day free trial (no credit card required)? Just click the button below to sign up today! Finally, for regular live streaming tips and exclusive offers, you can join our LinkedIn group. Thanks for reading, and don’t forget to share your questions and feedback in the comment section below. We love to hear from our readers!